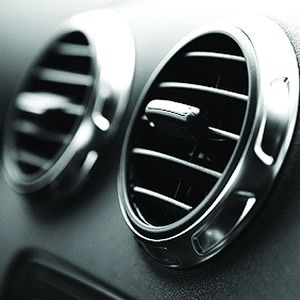 Since the introduction of the automotive air conditioning system in the 1940's, much of how the system works has undergone extensive change. Improvements, such as computerized automatic temperature control and improvements to overall durability, have added complexity to today's modern air conditioning system. Unfortunately, the days of "do-it-yourself" repair to these systems, is almost a thing of the past. At Faith Works Automotive, we understand Air Conditioning and Heating Systems. We have the right equipment to diagnose a leak or a defective Climate Control System. We employ only experienced A.S.E. Certified Master Technicians that can fix the problem. We Promise to properly diagnose any mechanical problems, and repair only what is needed, at a fair and honest price.